We have been thrilled that our work has been recognised with awards and opportunities for our organisation and our young people! Check out some of them below to celebrate with us. The New Zealand Youth Awards are held each year to recognise and celebrate the passion, success and commitment of rangatahi, and those that support them, who are leading change, innovating and creating solutions throughout Aotearoa New Zealand. 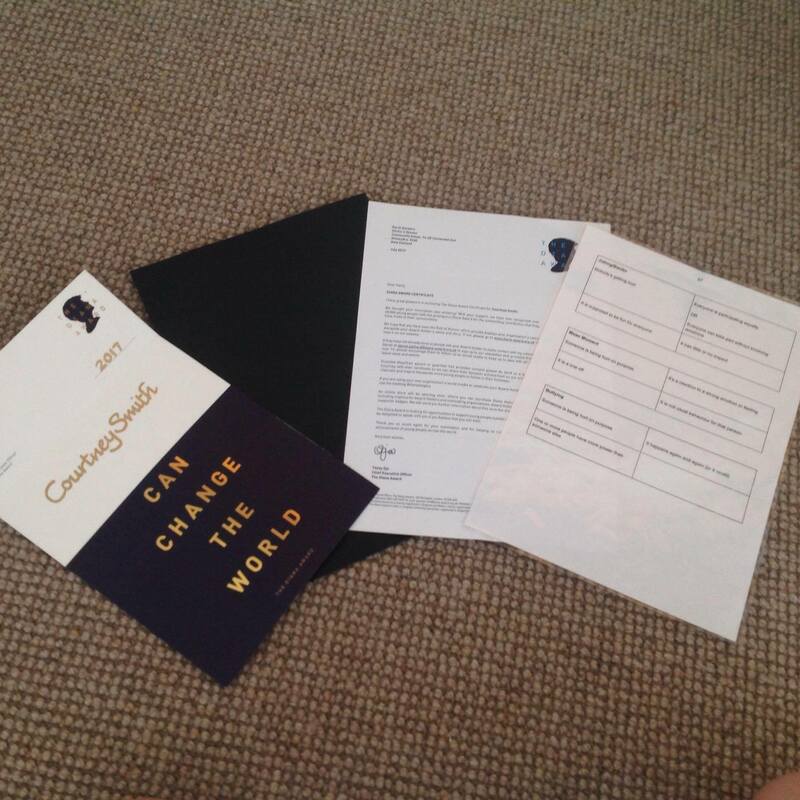 Established in memory of Diana, Princess of Wales, The Diana Award is the most prestigious accolade a young person aged 9-25 years can receive for their social action or humanitarian work. 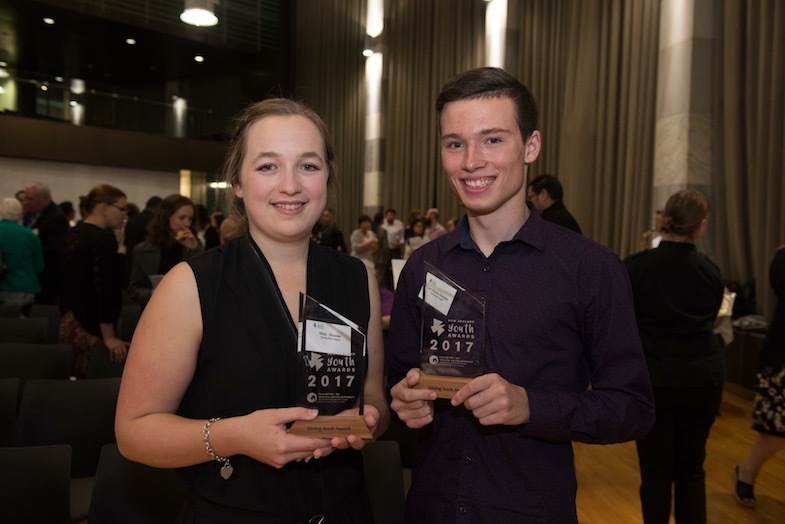 In 2017 two of our young people were the first NZ winners of this award. 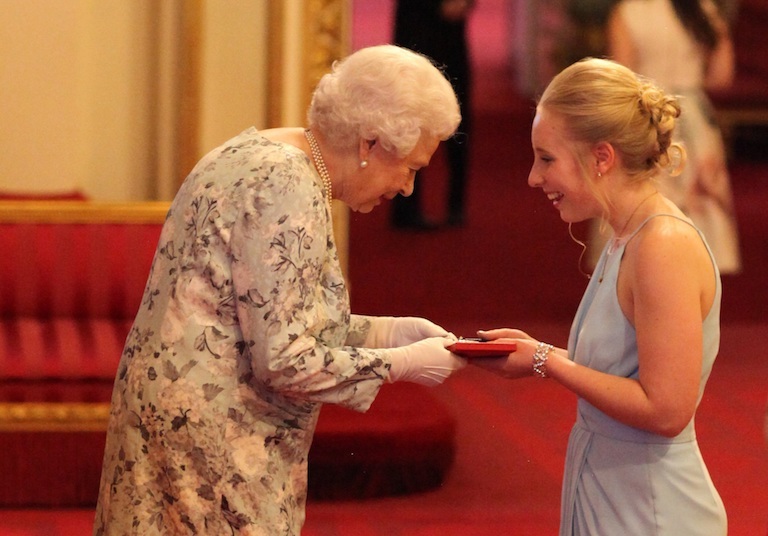 The Queens Young Leader Award is an annual award given between 2015-2018 in recognition of leadership skills by young people between the ages of 18 and 29. The award recognises exceptional people who are making a difference in improving the lives of others. The New Zealand Local Hero of the Year Awards recognises the enormous contribution, sacrifice and commitment of Kiwis who selflessly work to make their local communities a better place.